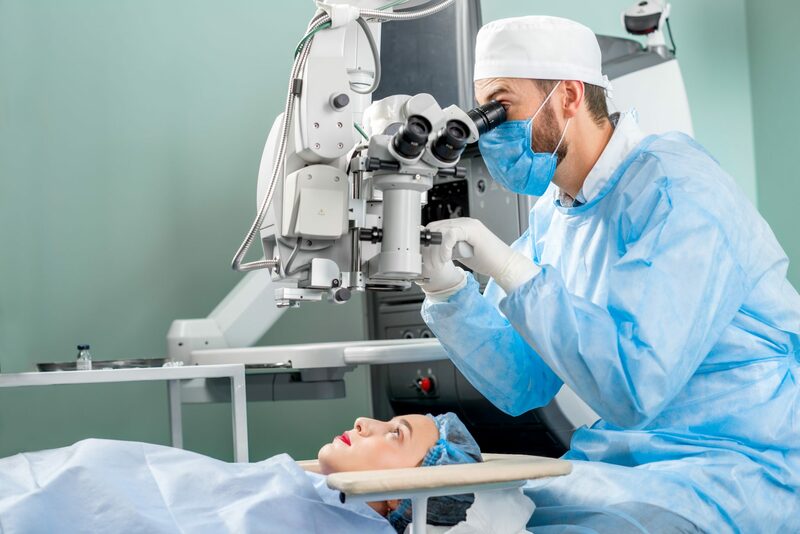 If you are interested in laser vision correction (LASIK) Dr. Wilson is a TLC affiliate doctor and will be happy to answer your questions and to perform tests to determine if laser vision correction is right for you. If you decide to move forward, we will provide you with a referral to an ophthalmologist who will perform the surgery. After the completion of your procedure, you will return to our office for your follow-up care. We hold LASIK Clinic Days periodically where you can receive a 30 minute free consultation with a representative from TLC (The Laser Center). They will take some measurements to determine if you are a candidate for LASIK vision correction. There is no obligation to proceed in order to receive the free evaluation.